First, let me thank all of our Art Bead Scene fans for sticking with us during our extended hiatus in 2018. One month turned into two…and then ended up being more like five. That was totally not intentional, but is proof that everyone is living a life that sometimes impedes on our art, and we clearly needed to hit a refresh button. Six-Week Challenges: We determined that we should hold the challenges for LONGER than one month. Four weeks is not enough time! That will allow art bead makers to create more art beads inspired by the challenges, and allow our makers to make even more to participate! We have a calendar that we will share to show you the new deadlines. Our first challenge of Nature Illustrations with Heather Powers will now be extended to February 10th. Speaking of which….Heather has added an additional image for us to inspire us on the original challenge post. See above or head back to the previous post for the color palette. Art Journey Challenges: Breaking the year into six-week intervals results in nine challenges. We are calling this an Art Journey. 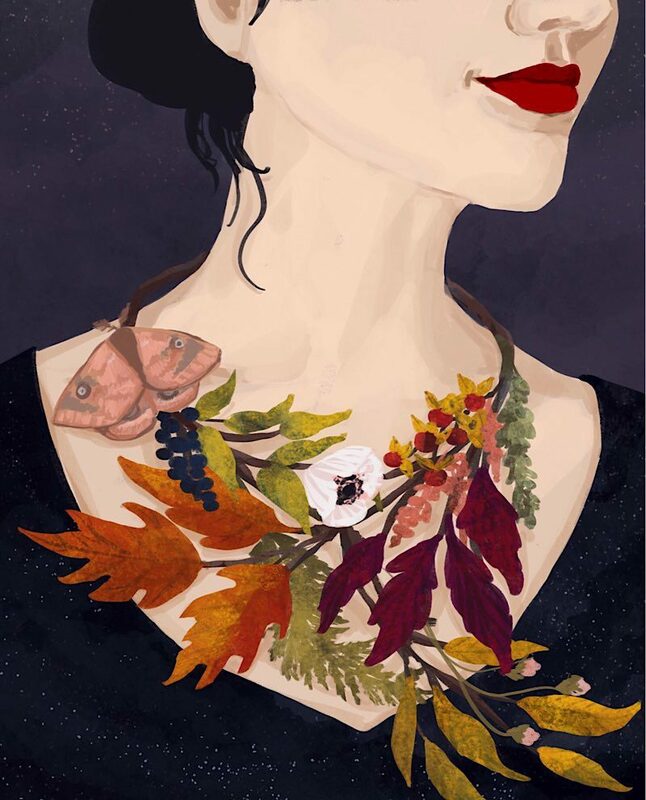 Instead of just one piece of art, we are sharing up to four! This will be either an oeuvre or collection of an artists’ work, or a group of artists on a theme. We can then dive more in depth on the artist, motifs and art history. We have heard that sometimes a piece of art we selected did not inspire. By having more than one to choose from, we hope there will be even more to encourage you to participate! More Types of Art: Art Bead Scene started with the idea of sharing a Master work of art to inspire jewelry and bead making. Part of our refresh is to open our minds to other types of art. Painting, textiles, sculpture and architecture…all have a place here! We are also introducing two contemporary artists (who have given express permission to use their work in this venue): our own Heather Powers and a local friend of mine, Jessie Fritsch, who is excited to collaborate with us this spring. I know you will adore her work. As such, we need to emphasize that all art provided on the Art Bead Scene is for inspiration and education only. No art may be downloaded or replicated in your art. Please bear that in mind. 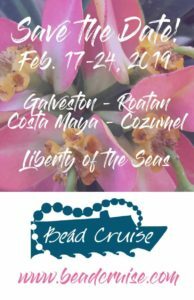 Welcome New Contributors: Welcome to the following new contributors to the Art Bead Scene: Sarajo Wentling, Susan LeGuyader, and Anne Potter. They will join Heather Powers, Erin Prais-Hintz, Loralee Kolton and Terri DelSignore. We bid a fond farewell to long-time contributor Mary Harding who is continuing to make art beads, but also following a renewed interest in making pottery on her art journey. Prizes: Everyone loves the chance to win, so we are continuing to offer our prizes. 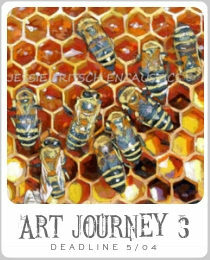 Each time you enter the Art Journey challenge will be a ticket to win. At the end of the Art Journey we will select a random winner who will get an art bead prize that will be inspiration for the NEXT Art Journey. We hope this will encourage more participation along the way. At the end of our year, we will award a GRAND PRIZE package, with each entry over the year as your ticket in. So the more times you enter the challenges over the year, the more chances to win! Are you intrigued? We will be making some changes to this website soon, like adding a calendar, so keep watching this space. 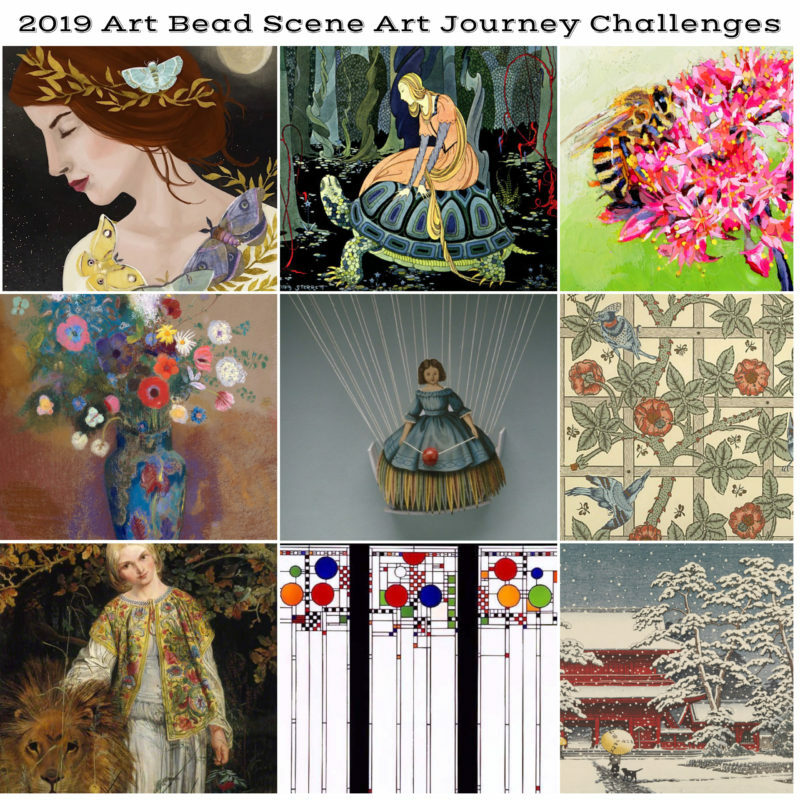 But in the meantime, I thought you might like a sneak peek of just SOME of the fantastic art that will inspire us on this yearlong 2019 Art Bead Scene Art Journey. 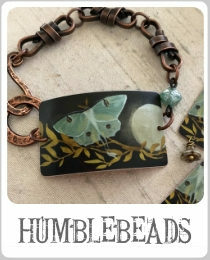 We would love to hear your initial thoughts on our big changes at Art Bead Scene. Mark your calendars and rev up your creative engines…let’s get started on this fantastic Art Journey! What are you most looking forward to as we share this year-long Art Journey?